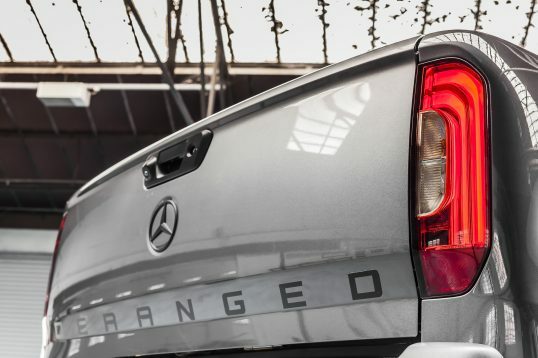 There was a time when pick-up trucks were uncomfortable and a bit ragged around the edges. 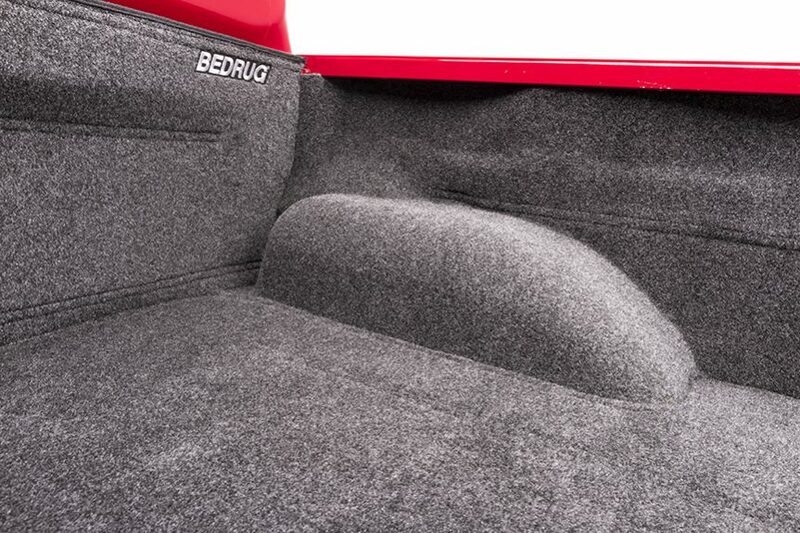 There was room for two in the cab, plus a bale of hay and the obligatory Border Collie riding shotgun. 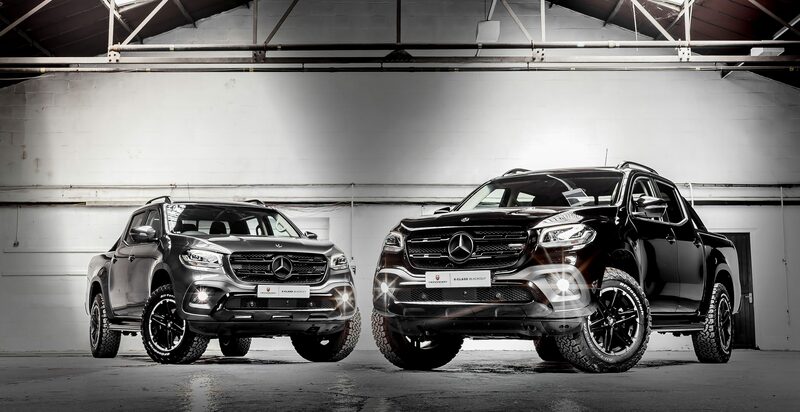 But nowadays, manufacturers are producing more luxurious double cab examples, and they’re proving popular. 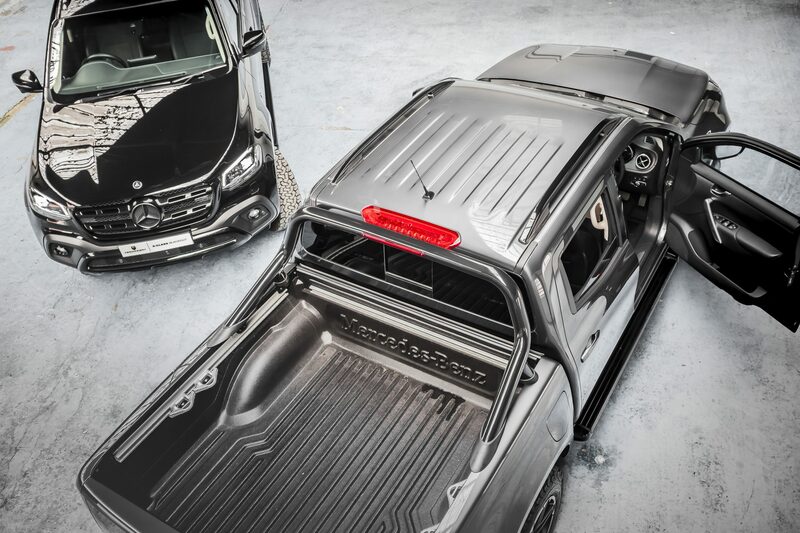 The Mercedes-Benz X-Class is the latest arrival and billed as the first pick-up from a premium manufacturer. 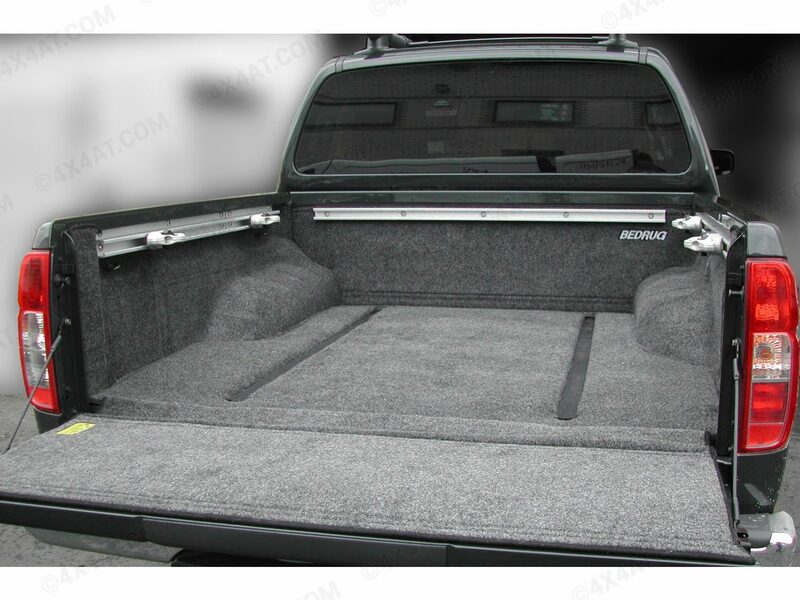 A cargo payload of 1092 kg qualifies this crew cab pickup as a light commercial vehicle (LCV), so business users can reclaim the VAT. 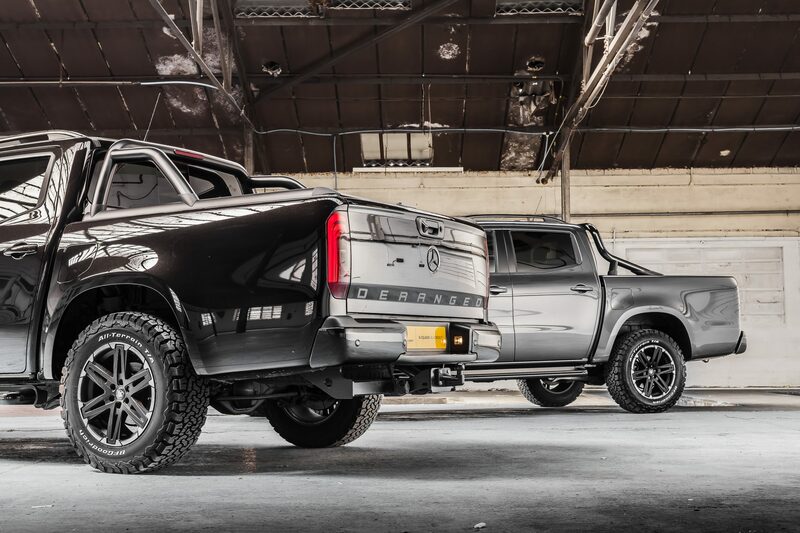 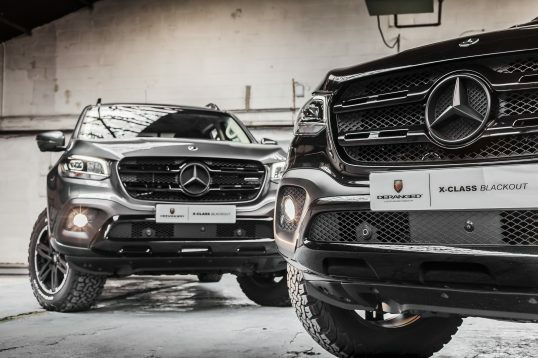 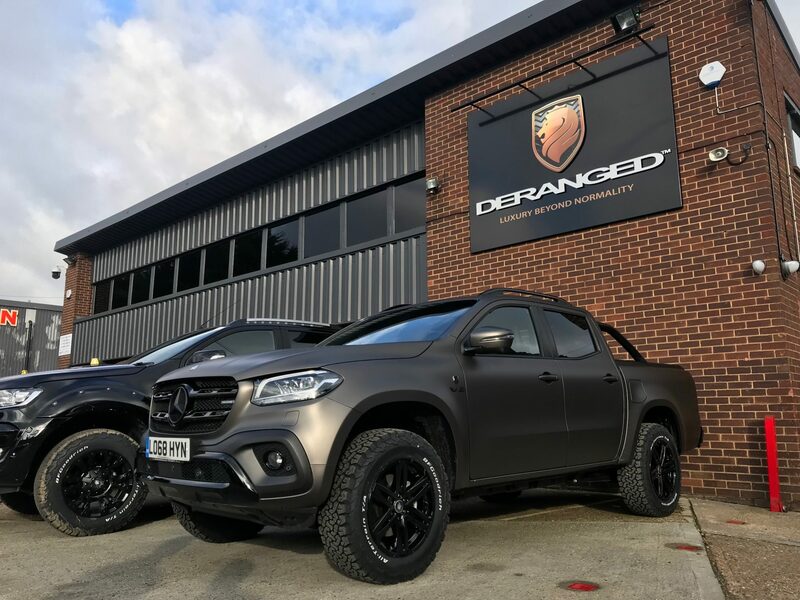 Deranged have taken this premium product and with some subtle enhancements, transformed the X-Class into the ultimate luxury truck. 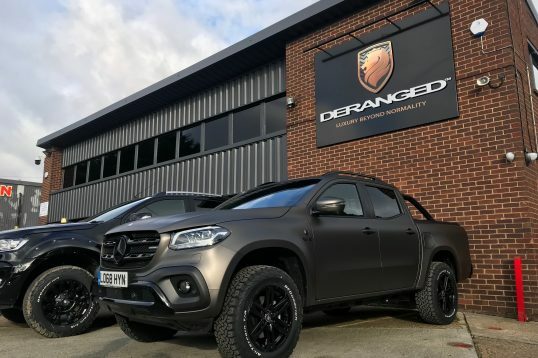 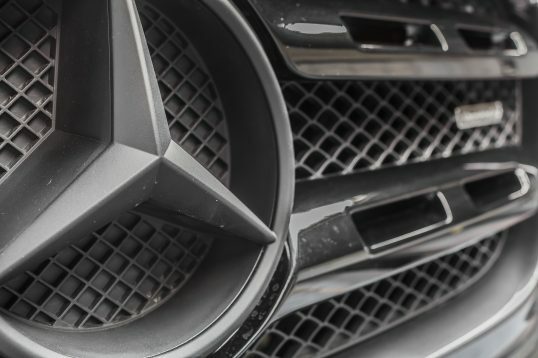 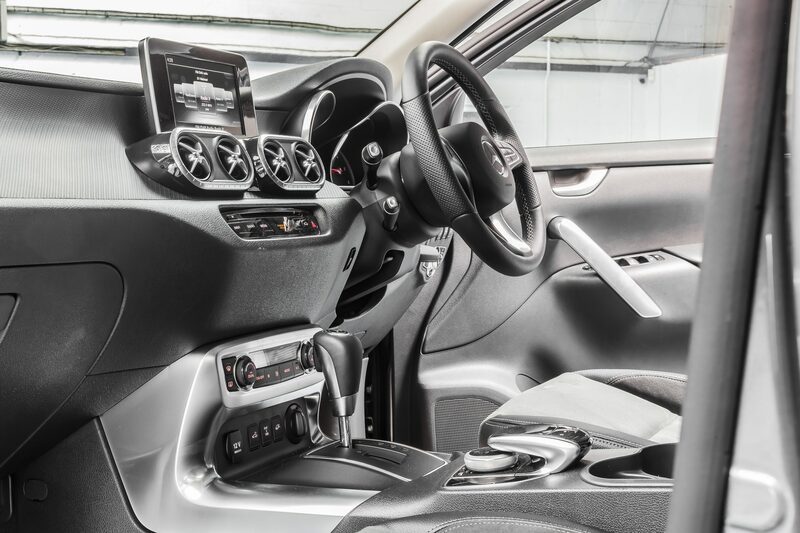 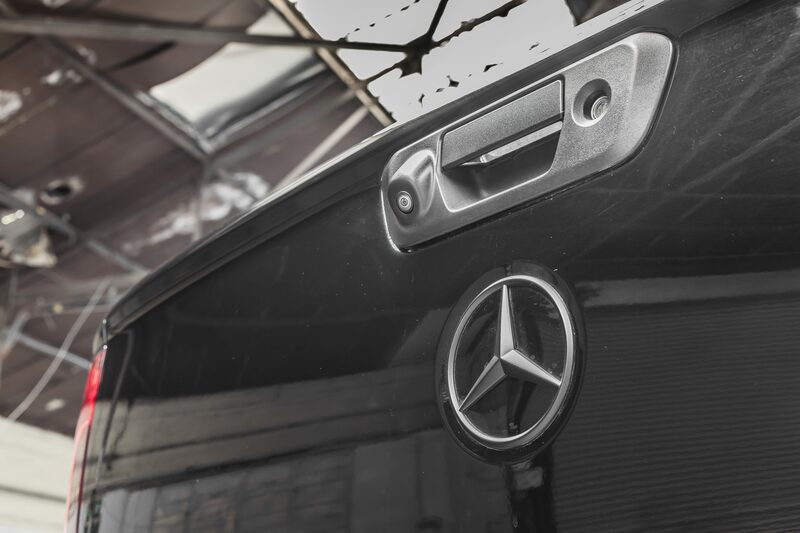 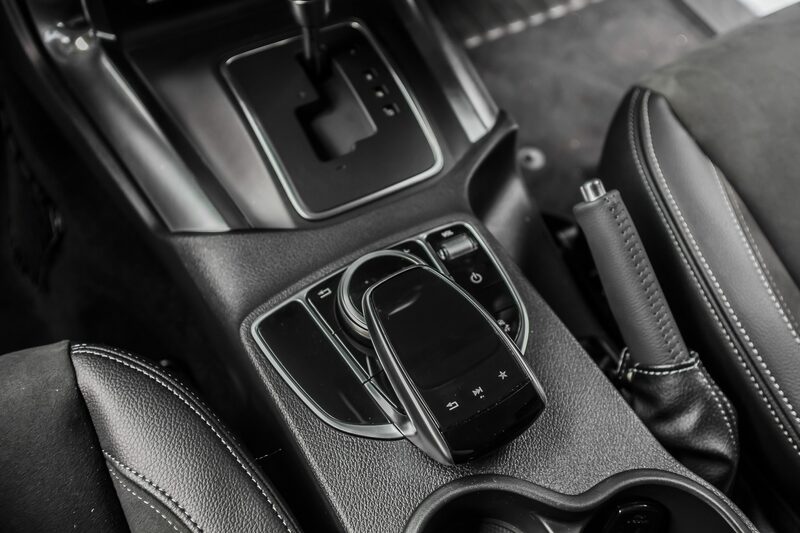 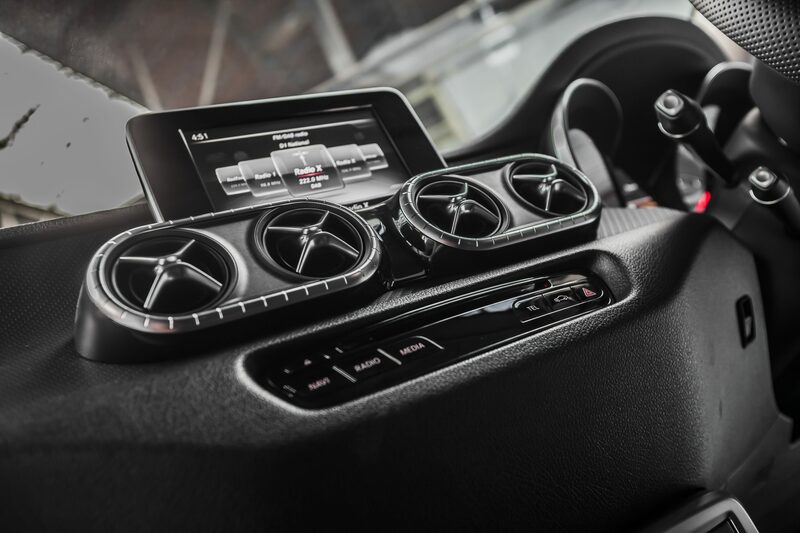 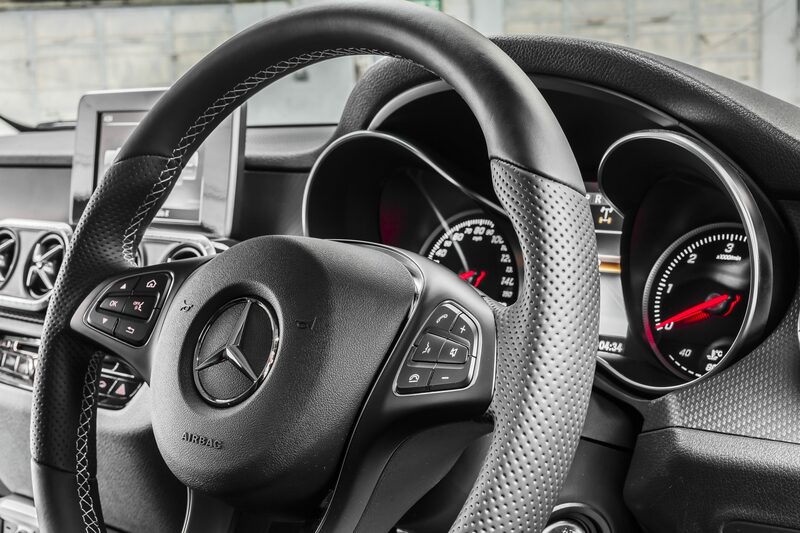 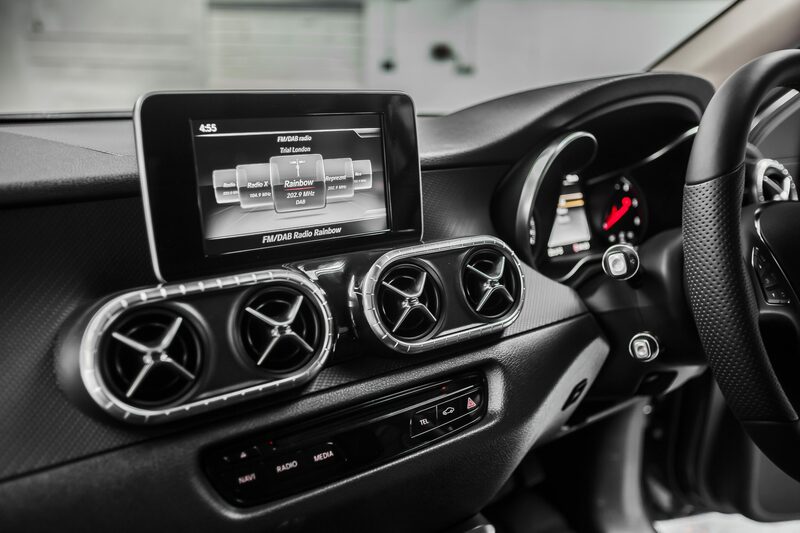 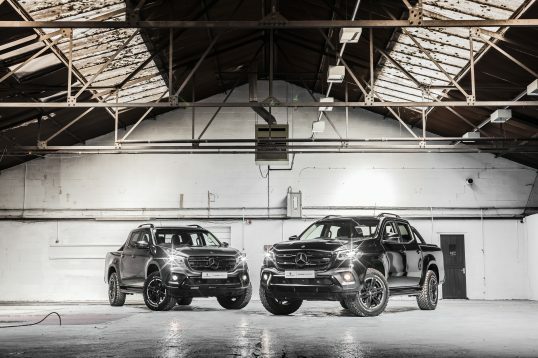 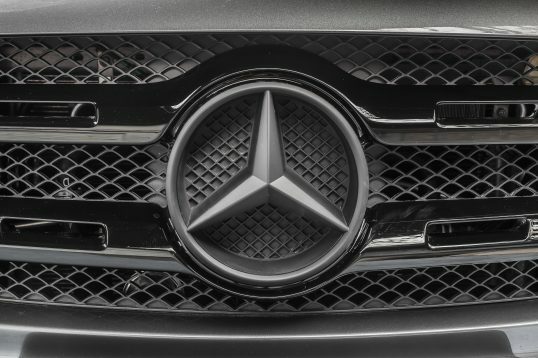 If you are looking for a business vehicle with the comfort and style of a luxury SUV, the Deranged X-Class Blackout Edition is the one to have. 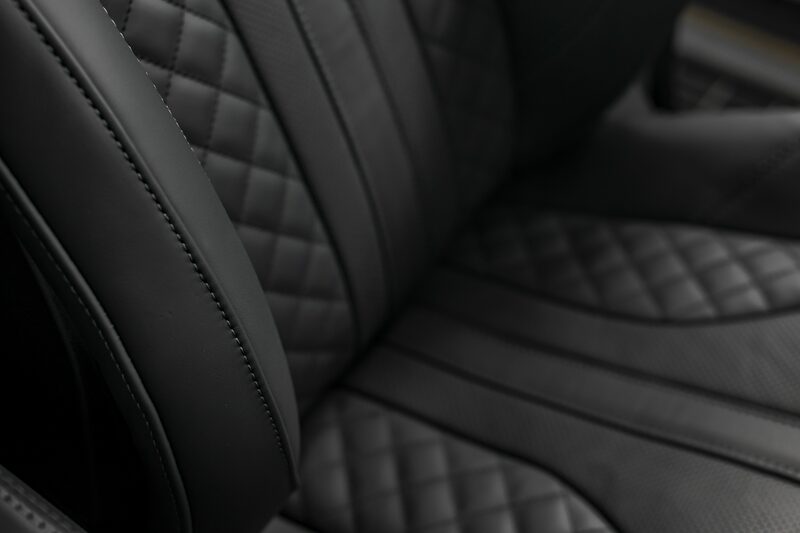 The Blackout Edition package is available for X250 and X350 models. 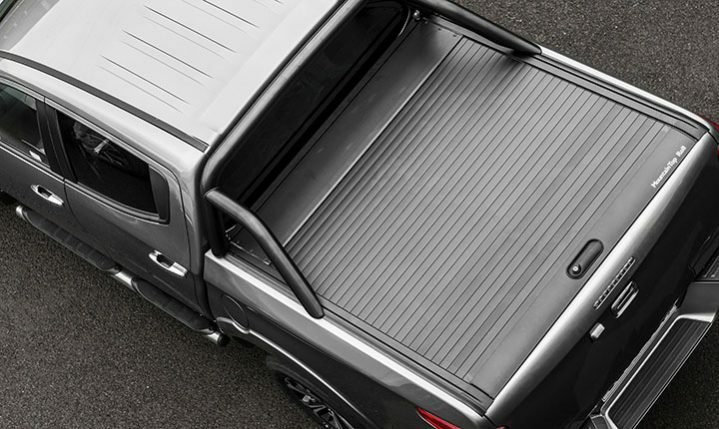 The vehicle can be supplied with the Blackout Edition package as a minimum. 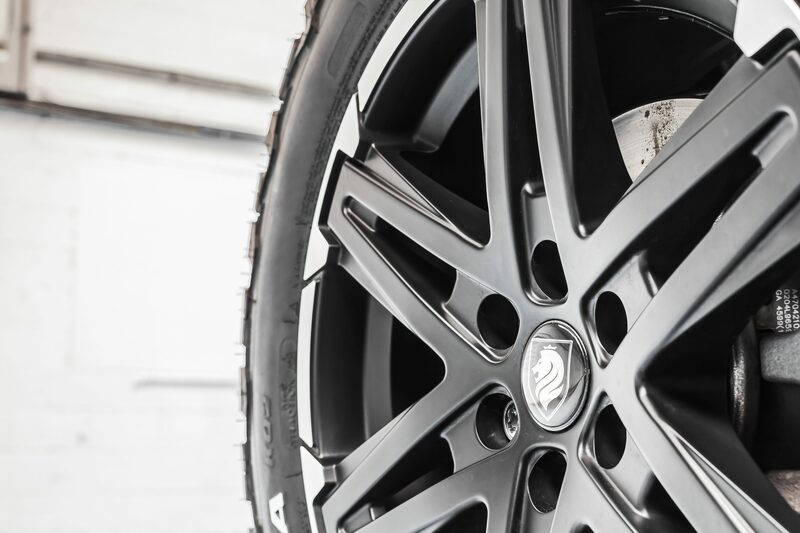 Upgrades below can be added to create a tailored spec. 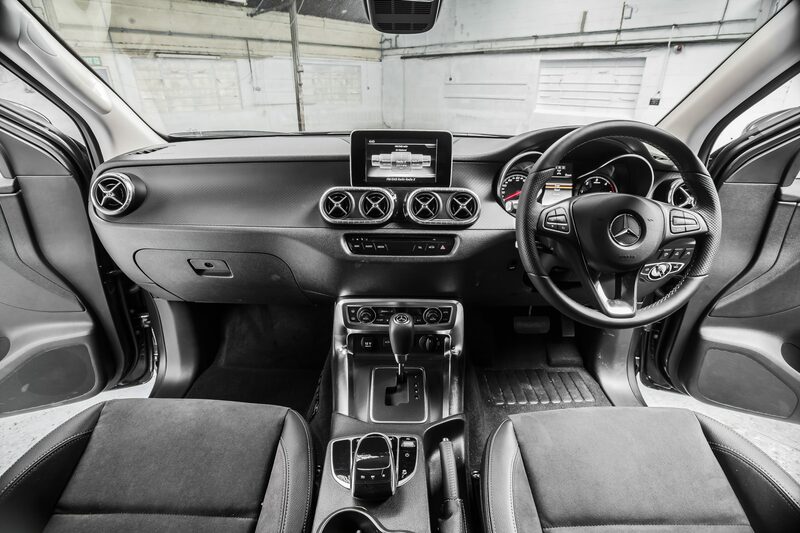 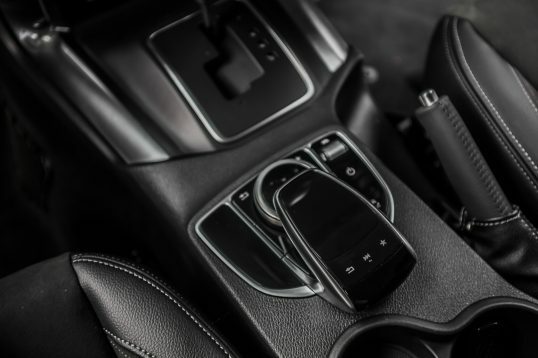 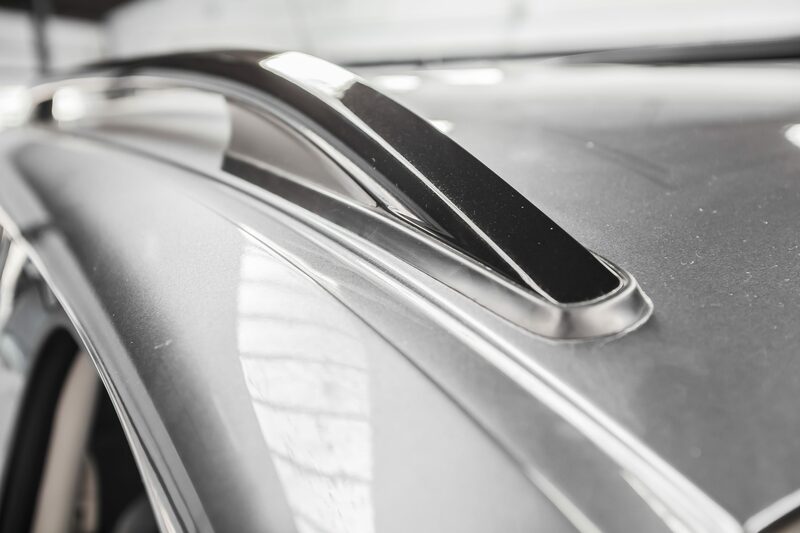 The package and upgrades are also available to customers with their own vehicles.